I found this recipe on Pinterest and thought it would be great to feature on Hunk of Meat Monday. 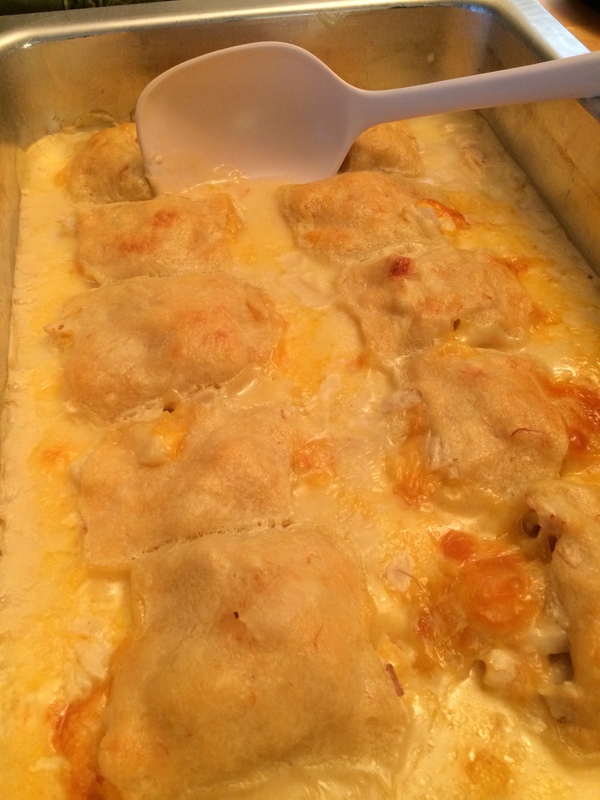 It’s very simple and only contains a few ingredients so it’s perfect for a quick dinner. 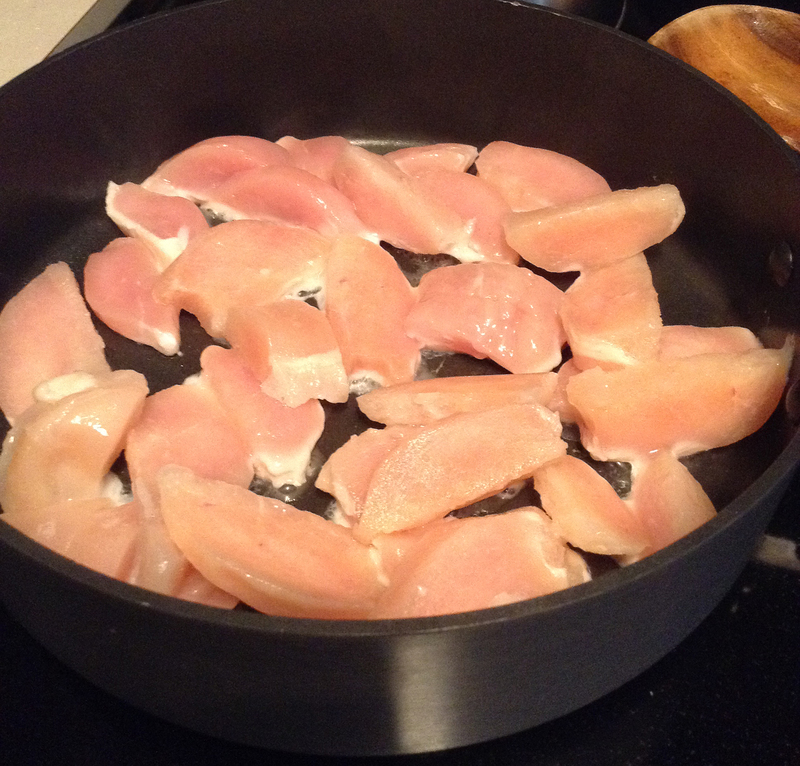 Boil or fry chicken breasts until cooked. 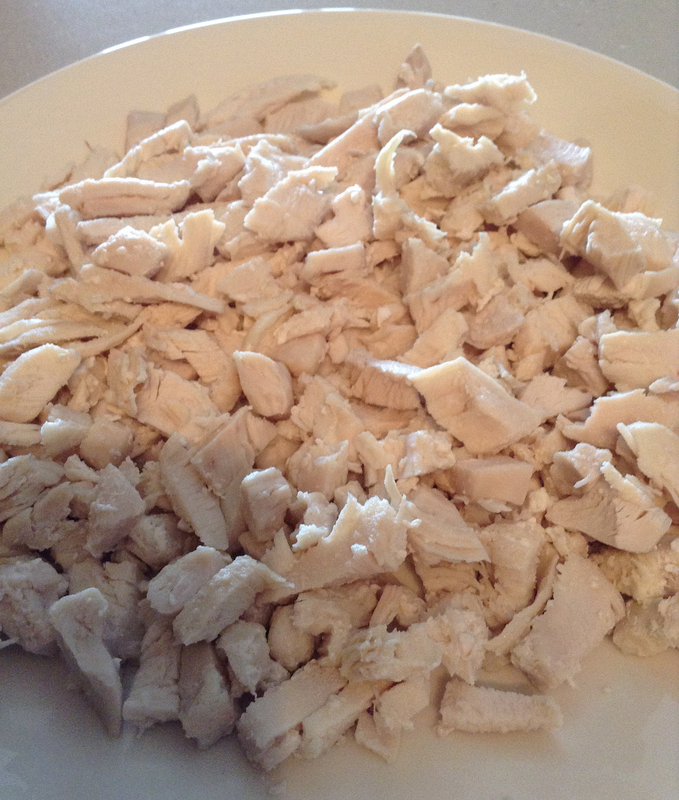 Shred or cut up chicken. 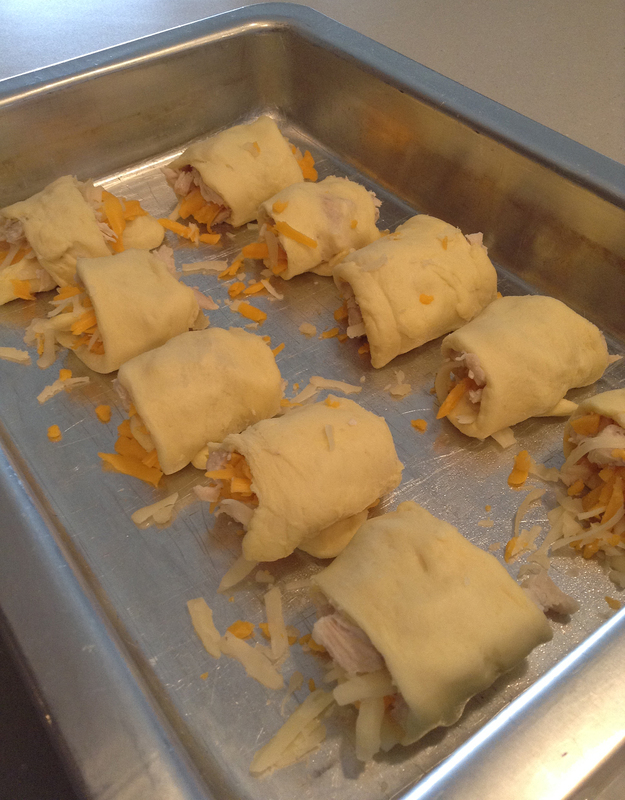 Preheat oven to 375 F. Roll up chicken and shredded cheese into each crescent roll and place in a 9×13 baking dish. 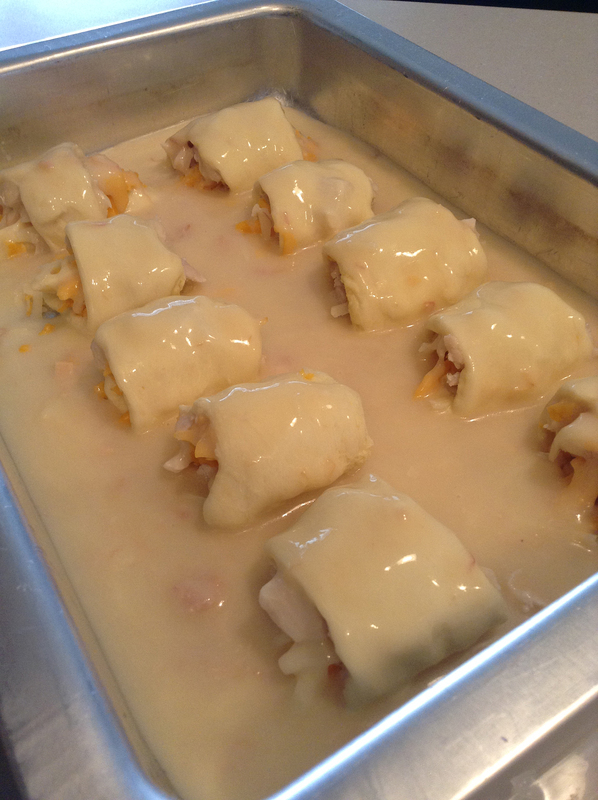 Mix 1/2 cup of water with cream of chicken soup and pour over the roll ups. Cook for about 30 minutes or until golden brown. Enjoy! Hunks of meat – chicken breasts. 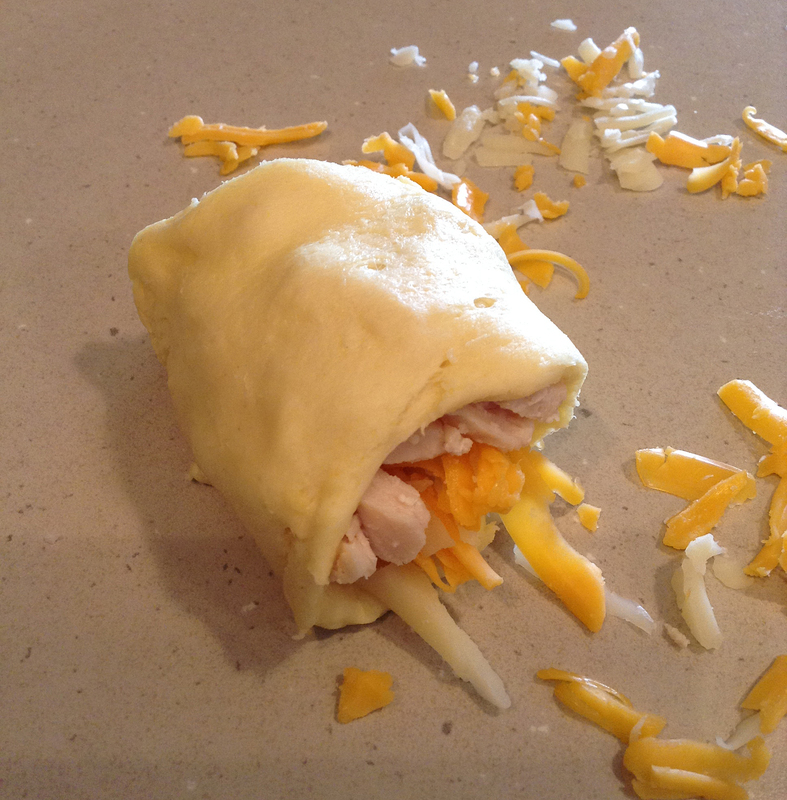 Roll up the chicken and cheese in a crescent roll. Line up the rolls in a pan. 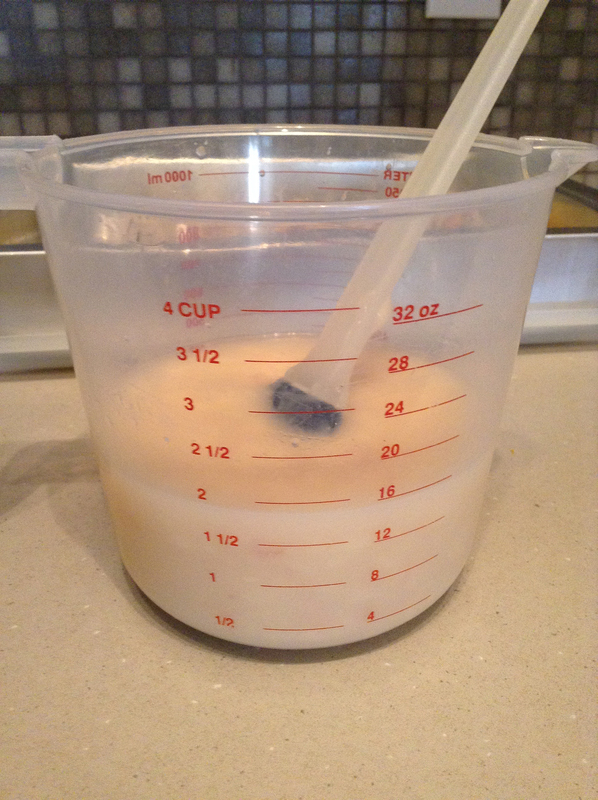 Mix the cream of chicken soup and water. Pour the mixture over the roll ups. Delicious! Serve with a salad or other veggies. I love all the things you post! You do a great job of photography to demonstrate what you are writing. Keep ’em coming. I want to sit at your table and eat a chicken-roll-up with you. I can smell how good they are and you showed me how easy they are to make. 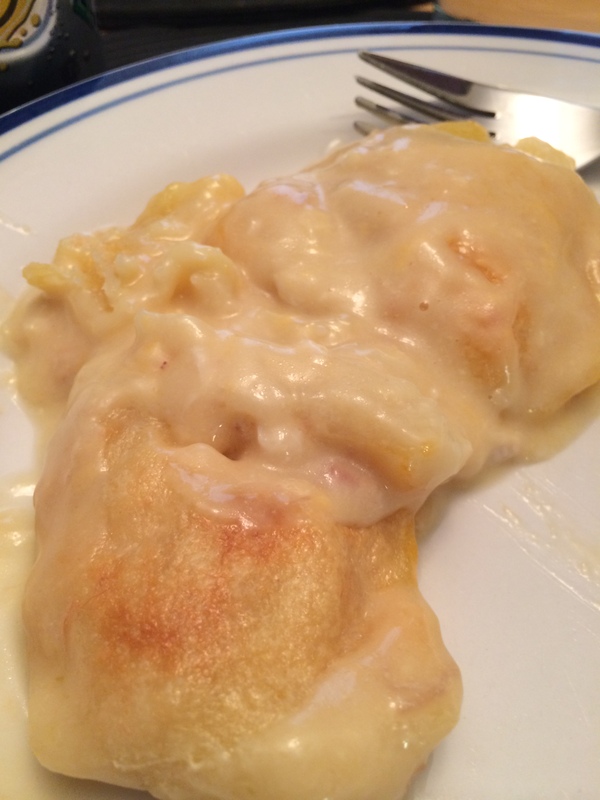 They are tasty and easy to make! As always, thanks for reading and commenting! I appreciate the kind words.